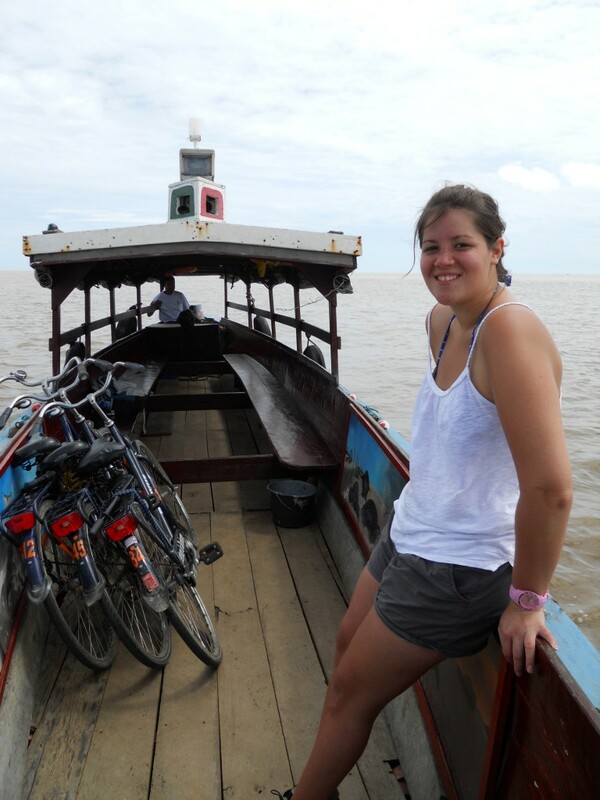 Sarah takes a ride on a local water taxi. Most students spend their summer months either going to summer school or trying to find a job that pays well and isn’t too boring. Some are fortunate enough to latch onto an internship, a paid or non-paying job that teaches them something about their chosen field and helps them network with people who might have a say in whether they have a job after graduation. Senior social science/international relations major Sarah Osborn spent June 6 to August 16, 2010 as an intern at the United States Embassy in the Republic of Suriname. It was an experience that was not only exciting and fulfilling for her, but in line with her chosen profession. The Republic of Suriname is a country in northern South America. Its geographical size is just under 64,000 square miles and has about 470,000 residents. In terms of area, Suriname is the smallest sovereign state in South America. 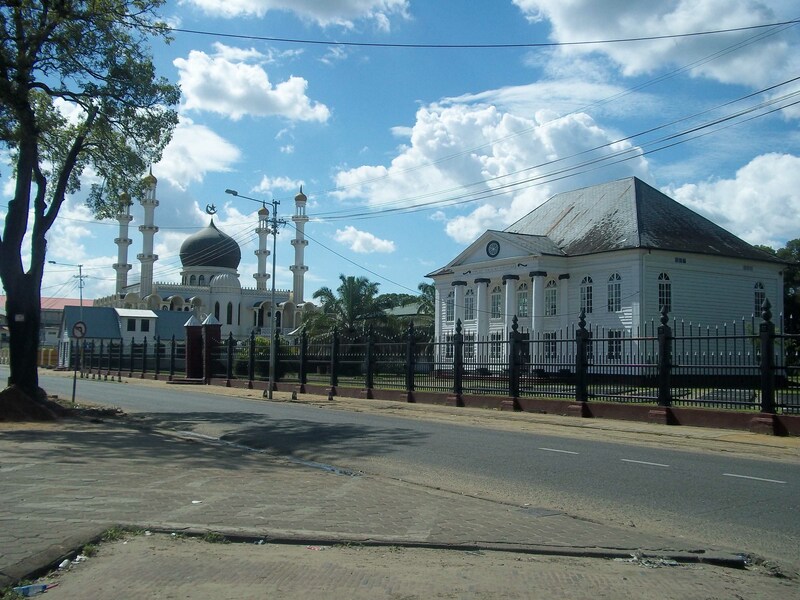 Suriname is one of three places in the world that features a mosque next to a synagogue. The adventure began last year during a special breakfast when convocation speaker John Mark Reynolds was invited to join honors students. Reynolds asked the students, “What do you want to do?” Osborn responded that she wanted to work for the U.S. State Department or for a non-profit organization. 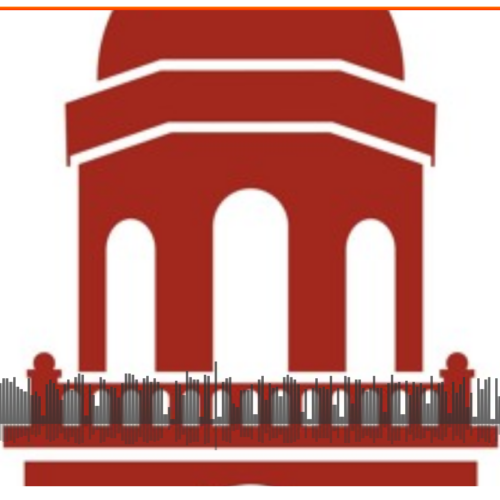 Ben McArthur, Southwestern’s vice president for academic administration, told Osborn that he was friends with the U.S. ambassador to Suriname; they had attended Andrews University together. McArthur made a call and Osborn’s application was accepted in January, followed by six months of security checks. “They have no stoplights there,” she explains. She also had trouble with the fact that cars drove on the left side of the road, as Suriname started off as a British colony. Later to become a Dutch colony, Suriname now celebrates its 35th year of independence. One of Osborn's responsibilities was interviewing religious leaders, including the leader of the Adventist Church in Suriname. It was election season while she was there, and Osborn was happy that she was able to see the political process in the country. Suriname is almost like the U.S. in its ethnic diversity, according to Osborn, but there is a large contingent of Hindustanis there, as well as what were called “maroons,” (dark-skinned nationals who originated from escaped slaves) and “white Dutch,” which Osborn said one would swear were Americans. 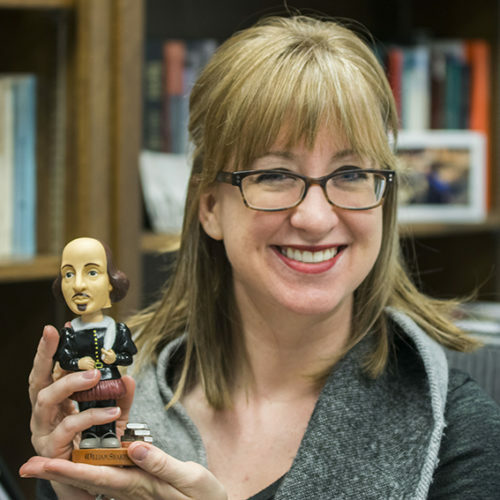 Her biggest project while working at the embassy was contributing to the annual International Religious Freedom Report put together for the United States Congress. 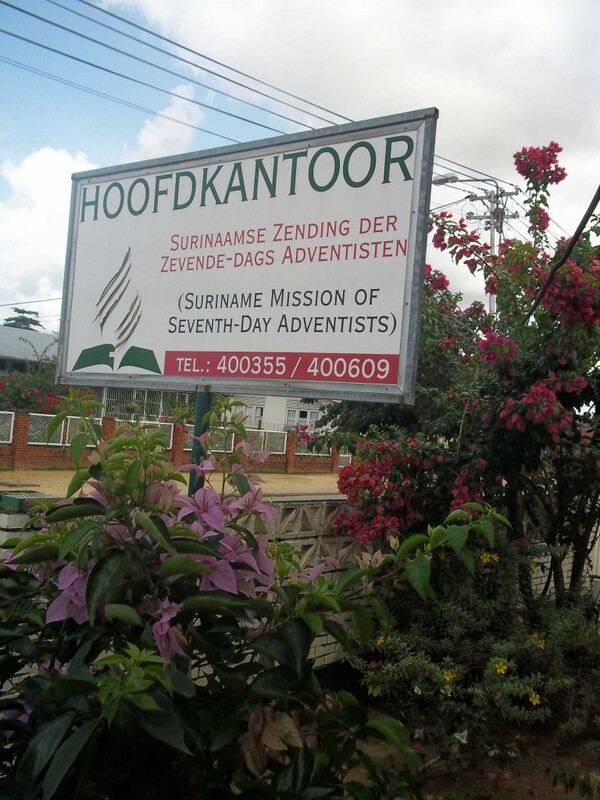 She interviewed 15 heads of religion in Suriname including a Catholic bishop, a Rastafarian, two Hindu, two Muslim, a senior Mormon missionary, and the leaders of Ba’hai and the Seventh-day Adventist Church in the country. “My question to all of them was, ‘Do you experience religious intolerance?’” she says. She discovered that overall there was very little religious intolerance in the country. 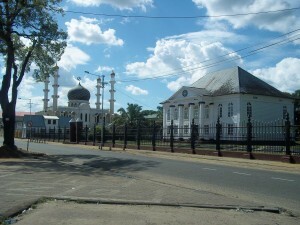 Suriname features one of three mosques in the world that is situated next door to a Jewish synagogue. Osborn graduates in December from Southwestern Adventist University. Her plan is either to pursue a master’s degree in humanitarian work or international relations or find work with a NPO.